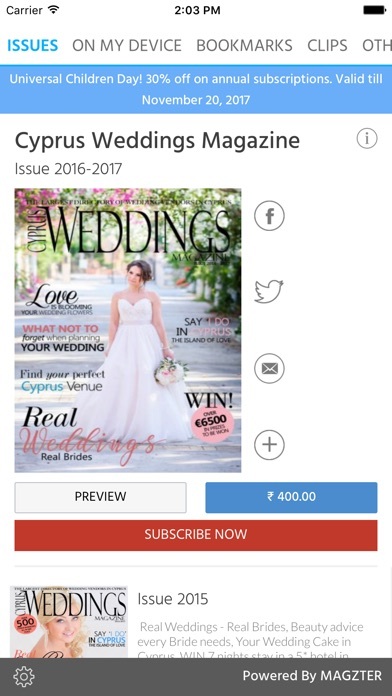 Your guide to everything Weddings in Cyprus. 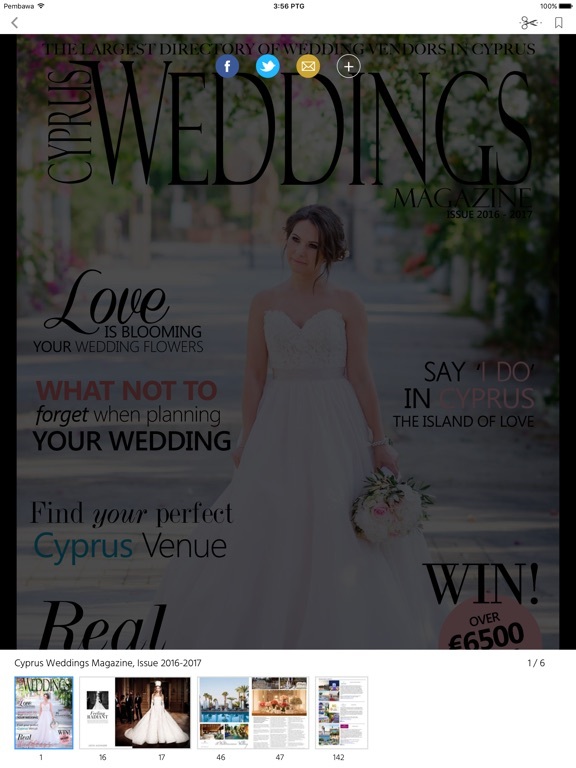 If you're planning on getting married in Cyprus we have all the information and more that you'll need, from Legalities to Why should you choose Cyprus, plus Real Weddings, Venue Features, Competitions and more! 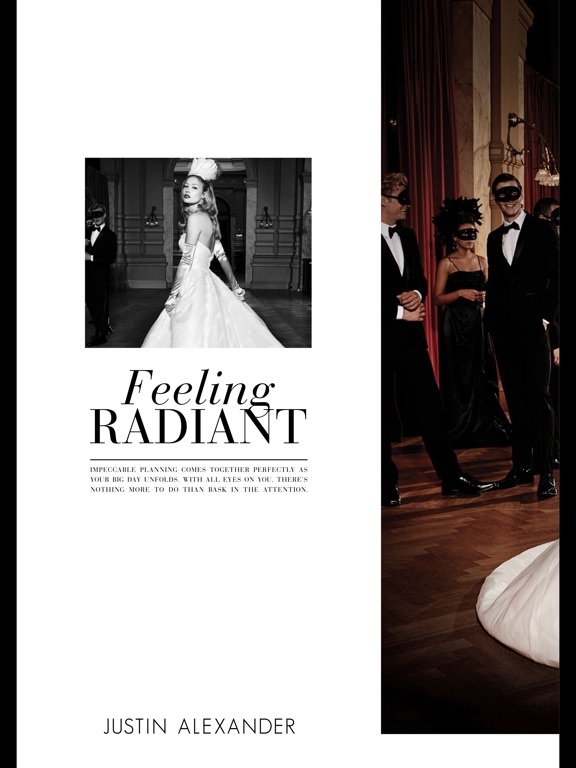 In this issue.. 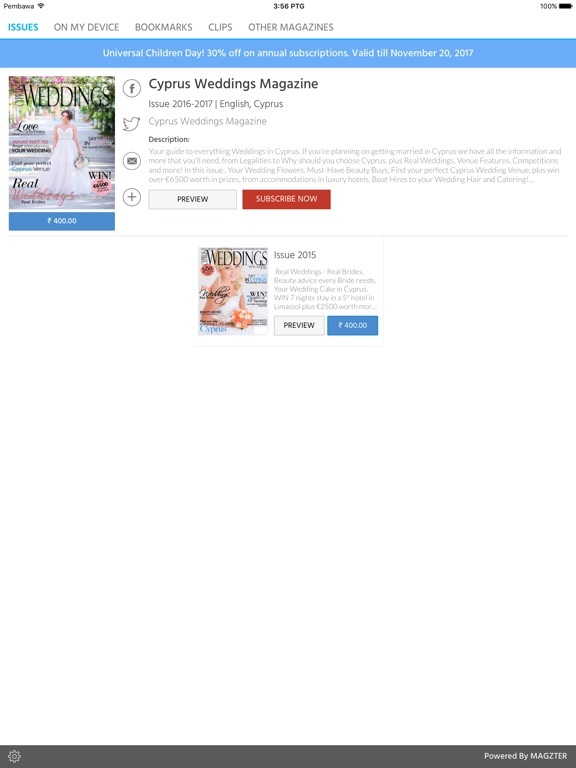 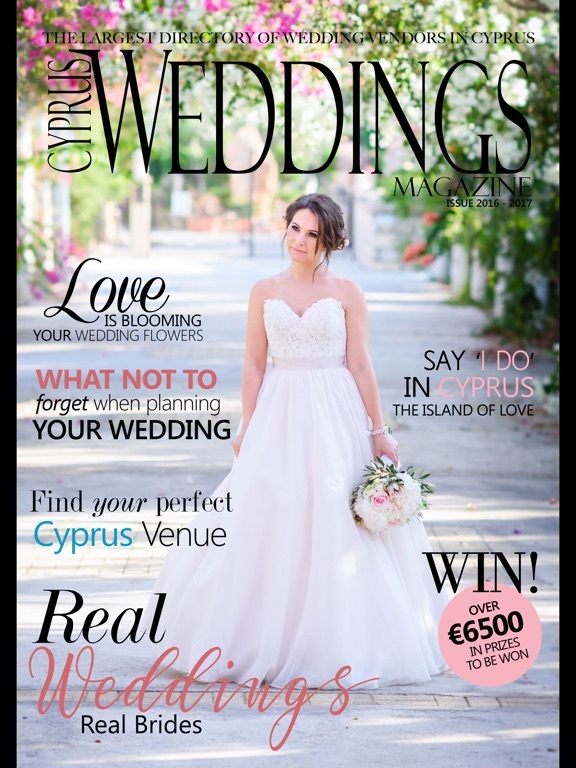 Your Wedding Flowers, Must-Have Beauty Buys, Find your perfect Cyprus Wedding Venue, plus win over €6500 worth in prizes, from accommodations in luxury hotels, Boat Hires to your Wedding Hair and Catering! 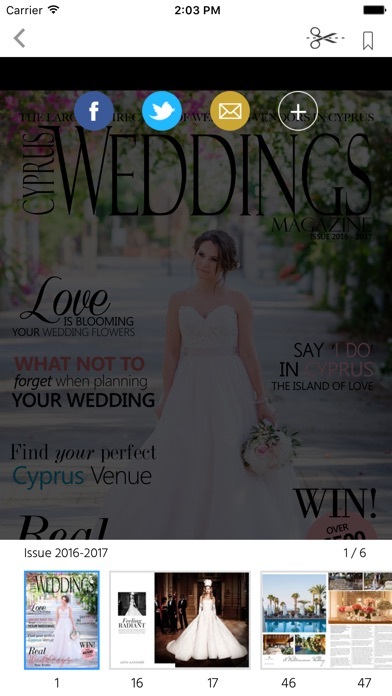 Cyprus, the island of Aphrodite, Goddess of Love, is a popular choice for Destination Weddings.